The message from marketing experts all over the world after Facebook changed their algorithm once again was to make the most of the space you actually own instead of throwing a tantrum because Facebook started making you pay more to play with their toys in their sandbox. In line with the Big Brother world that we live in, Facebook naturally heard these marketing experts loud and clear, leading to the release of their newest Facebook Messenger update. Facebook has released a Facebook Messenger chat plugin for websites, meaning that Messenger chat functionality is now in your domain – quite literally. The idea is that you incorporate the plugin into your website, which links to your Facebook business page and when users arrive on your site they have the option to contact you via a method they are already familiar with. Among other things, Facebook said the goal of this new update is to create a single experience for customers, and have conversations continue even after users have left your website. The advice that we leave you with is to ensure that the messenger plugin, when installed, looks appealing on your website for optimal results. Instagram has released another interactive sticker for instagram stories, and this time it’s a poll slider. The new sticker allows you to ask a question on your Instagram Story and then your audience can submit their answer on a sliding scale. However the sliding answer isn’t from one option to another, such as ‘yes or no’ or ‘hot or cold’, the tool prompts you to pick an emoji to act as the slider icon. For example, if you find it necessary to ask ‘how ‘fire emoji’ a new waterfront property is’, then this update is exactly what you’ve been looking for. Studies show that if you can make engagement easy for your audience, they’re more likely to respond and build a relationship with you on social media; so it’s no surprise that Instagram has seen massive success with their interactive stickers options and it looks like they’re onto another winner with this one! Communicating as a business on Instagram just got easier! For those with a business Instagram account, messages that are sent to you from accounts you haven’t had a previous conversation with are now sent straight into your primary direct message inbox. Prior to this update, messages from new contacts would sit impatiently in the pending folder – which wasn’t good for business, as often they could be missed and customers expect timely replies. Furthermore, all of the conversations in your inbox can now be filtered by those that have been left unread, and those you’ve ‘starred’ to come back to. Why is this update so important in improving business communication? 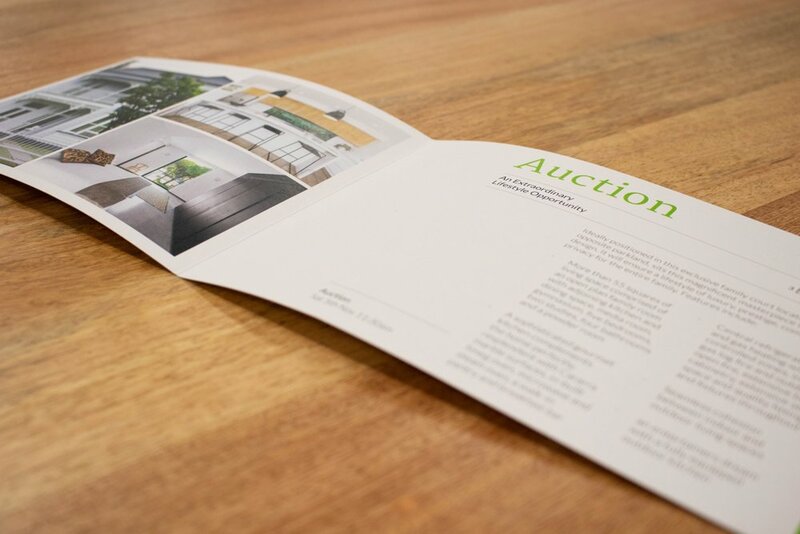 A massive 67% of consumers say they want a response to their messages within 24 hours – and if you’re missing messages, then you’re leaving a sour taste in the mouth of those looking to use your real estate services. Businesses can now incorporate Instagram’s new Action Buttons into their marketing strategy, with the Action Buttons being found on their profile once implemented. These ‘buttons’ will allow users to complete common transactions, such as booking an appointment or service, starting an online order, or reserving tickets – all without leaving the comfortable confines of Instagram. This feature will allow your audience to book your services through the platform, with very little effort on their part. This strategy is marketing perfection, as the Harvard Business Review states that the ‘no.1 most important factor in customer loyalty is reduction of customer effort’. 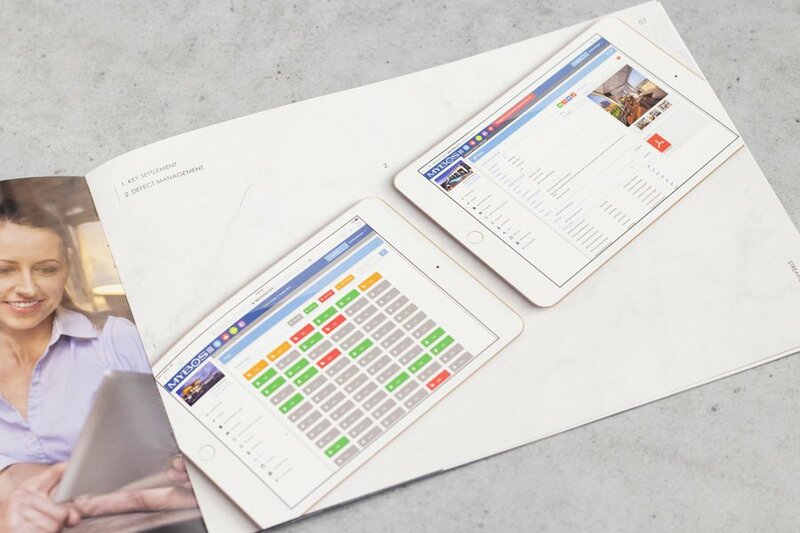 In terms of assisting real estate marketing, imagine someone who has been thinking about selling their house, they’re scrolling through social media and with very little effort on their part (or yours) they’ve just booked in to have their house appraised. Although users need not leave Instagram when using the feature, the feature does need to be linked with a third party app, such as Eventbrite and Booksy to function. The positive here is that many of the apps on offer do come with free service options. With Instagram copying appreciating and emulating almost everything that Snapchat produces, the tech-heads at Snapchat HQ put their heads together to work out their next move. Their next movie came in the form of evolving the uses of their interactive filters which are synonymous with Snapchat, and making them even more interactive. Instead of just playing dress up with your filters, Snapchat wants you to play games using new filters that work by using your facial muscles and different facial expressions. Snapchat doesn’t want you making faces solo though, Snapchat encourages you to send these videos to your friends and then provides an easy way for your friends to compete – making this a very social addition to the app. Could augmented reality be the new ‘it’ thing in real estate? Savvy real estate agents know the potential of technology and social media in their marketing. The annual Facebook Developers Conference (known as F8) announced exciting, soon to be released features which could be used in real estate marketing, such as augmented reality for new houses and more. Imagine this, your phone starts ringing, you’re intrigued and you answer. On the other end you can hear someone say who they are and what they’re calling for, and you think you’re interested in the topic of conversation but you can’t be 100% sure because you can’t hear them properly. Is that wind you can hear, or is that a child wailing in the background? Either way it’s distracting. You try your best to be a considerate and block out the audio distortions but inevitably you give up and end the call. The above examples is exactly why your audio matters in your video content. I can sense your mind ticking over, and I bet you’re thinking that the situations are different because unlike video, a phone call has no visual. Naturally, visuals play a significant role in video and it’s the first sensory experience that comes to mind when thinking about video, however sound is equally, if not more important. Ben, our legendary Senior Digital Designer recommends these following tips to ensure you get that clean, crisp and clear sound that’s an all-round crowd pleaser! Get the microphone as close to your mouth as possible and don’t eat it. The closer the microphone is to your mouth the clearer the audio will sound on playback as the sound of your voice has less distance to travel and less distance to pick up the interference of other sounds. Back in March we released a video and blog post about what to do with your hands while in front of the camera where we weighed up the pros and cons of staying perfectly still or letting your hands do the talking, with the outcome being ‘you be you’. So if you’re a mover and groover in front of the camera ensure that any big arm movements don’t rub against the microphone, which can cause undesirable noises that are almost impossible to remove with editing. Finally, if you’re filming outside, we recommend that you invest in a wind sock for your microphone to absorb any undesired sounds from the outside environment. The benefits of a windsock don’t just stop at eliminating the whooshing sound of wind – windsocks, otherwise known as windshields, windscreens, mic covers and the sponge thingy are also incredibly beneficial in improving the clarity and cleanness of the human voice. Breath popping is a common occurrence when speaking close to microphones. The benefits you receive from using the microphone within close proximity are sometimes overshadowed by the microphone picking up unnecessary sounds, especially with words such as ‘pick’ or ‘pull’ which release a gust of breath. Windsocks can also improve the clarity of your voice by making your words sounds clearer, especially if you’re in the habit of emphasising the ‘uh’ in word’s like ‘but’. Got any other top audio tips you think we should have mentioned? We’d love to hear from you. Tom Hector of Harris Real Estate is on track to sell 200 homes this financial year. He shares marketing insights and tips for his ongoing success in the video below. 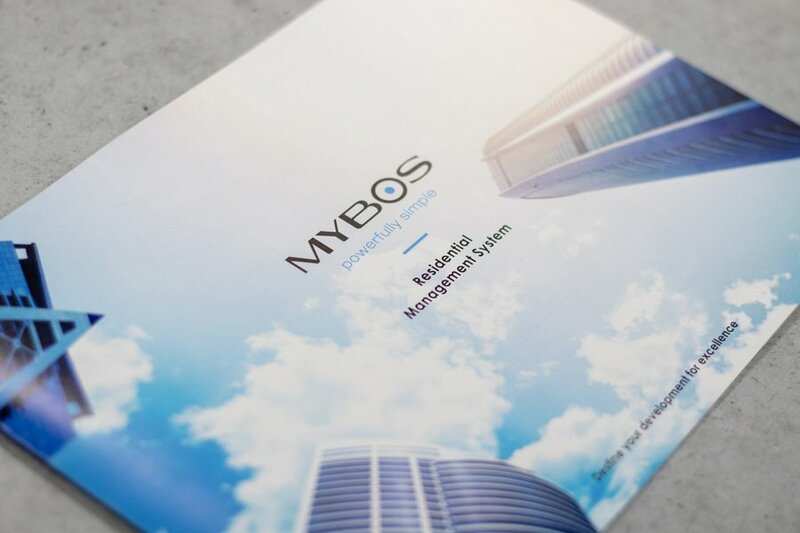 MYBOS provides systems for building managers, facility managers and property managers to better effectively manage their building. 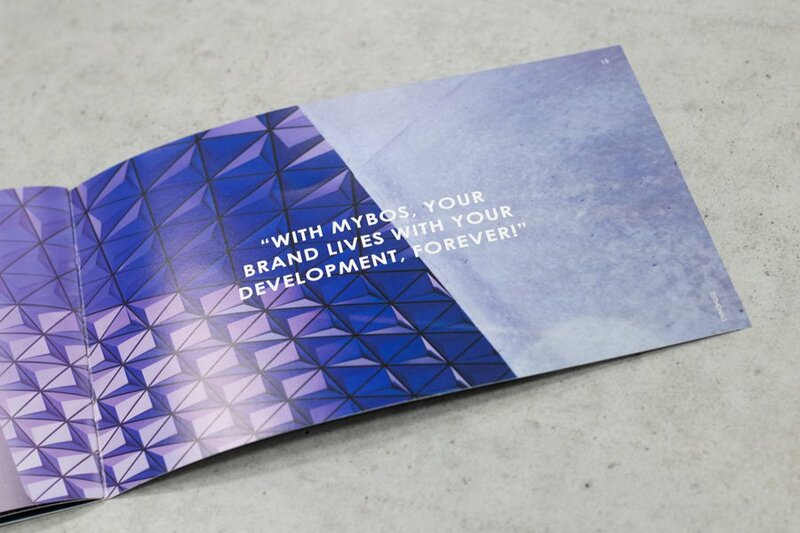 We’ve been doing some brand management with them to help open more doors with developers (examples below). 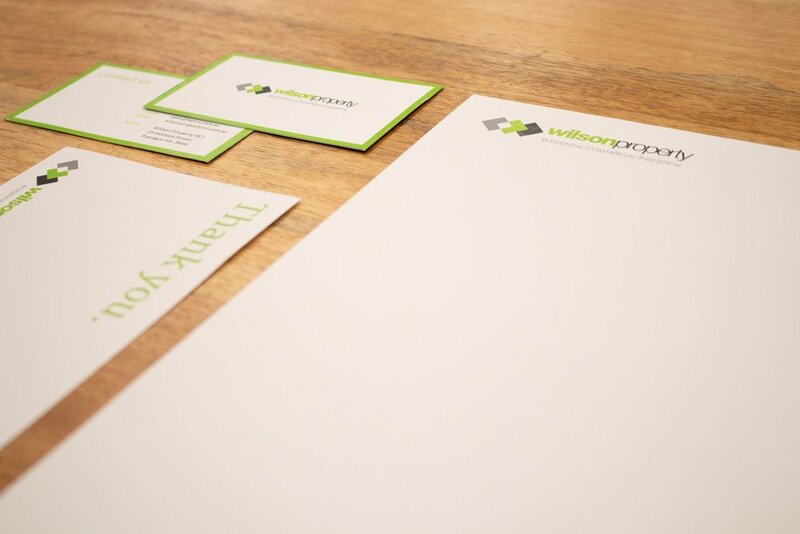 If you feel your brand is tired and could use a refresh, get in touch with us. 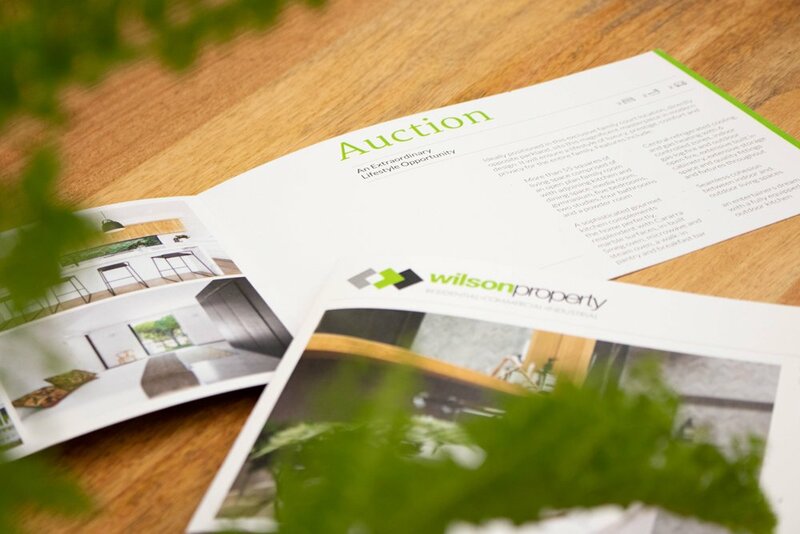 Smart, modern branding assists in the selling process – trust us! We’re back again to deliver you the top 5 social media updates that you need to know about. This month we breakdown the new video call feature for Snapchat, the resurgence of QR Codes in social media, and the next big things for ‘Stories’. How many close friends do you have? A couple, perhaps 5 or more? The average number of friends for an individual is 8.6 people. However, you may have more or less than that number – either way, Snapchat has catered to those who have double the average number of close pals. Snapchat’s newest update features the ability to video call up to 16 of your closest friends! Yes, you read that correctly, sixteen. All of the users involved in the video call will be able to apply filters just as they would with a regular snap. But I hear you ask, “what if I’m REALLY popular and need to talk with more than 16 of my closests friends at once?”, Fear not, Snapchat has an option for you too! You’ll be able to voice call up to 32 snapchat users through the app! With the rise of the #DeleteFacebook movement, Snapchat is looking to capitalise and create new ways for users to connect with each other should they choose to avoid Facebook. In bid to make Facebook Stories a worthy contender to join the Snapchat vs. Instagram Story debate that has been raging since August 2016, Facebook is trialling a feature that uses augmented reality technology to allow users to ‘draw on the world around them’. Soon you will be able to take your Facebook Stories to the next level by scribbling on the world around you via your phone’s camera and see your markings stay in place. This may not seem overly exciting, however the feature is able to distinguish objects and corners in the environment, such as walls which is what really sets it apart from the current Story technology among the social platforms. Similar to home decor, social media too goes though trends and phases and this month it looks as though QR codes are the hot topic of the minute. Both Facebook and Instagram have QR code updates this month, following Snapchat who has had them in place since 2015. If you’re a little unclear as what a QR Code is, you’re not alone. The QR stands for ‘Quick Response’, and it is a two dimensional barcode that links to information, whether that be a web page, or a person’s social media account. Instagram has ditched the name of QR codes, and has taken on the self explanatory title of ‘Instagram Nametags’. The Nametags aim to make it easier for users to follow new friends they have just met, and for businesses to use their their Nametag across multiple social media channels, making it easier for fans to find their official Instagram account. Onto the next QR update for this month, Facebook too has released a version of their own however their QR Code update is only applicable for Facebook Pages. Businesses, public figures, and all people who run Facebook Pages are now able to download their unique QR code for their Facebook page in the form of digital posters to assist in promoting their page. The most interesting aspect of this update is the ability for page managers to choose from a range of options to optimise their QR Code, including ‘liking’ the Facebook Page on the user’s behalf and automatically checking into a place of business on the social platform. Only time will tell whether these added benefits for business will scare away the masses of public users. Instagram is besting Snapchat in the numbers game with daily users far exceeding that of the original ‘disappearing story’ platform (300 million compared to 173 million). And it’s no real surprise when you couple Instagram, an already popular platform with the array of Instagram story ‘stickers’ such as weather widgets, linked hashtags, entertaining gifs, and voting poll options. Instagram is ready to take the next step in sticker options with their testing a new Q&A sticker, similar to the current poll voting option. For those who have never used the poll voting sticker before, Instagram allows users to choose two options and then your audience has the opportunity to vote. This data presents itself as a constantly updating percentage on an Instagram Story as the users vote. The poll sticker has been a wild success, however the Q&A sticker is about to take it to new heights, specifically the heights of communication and engagement. Users will be able to ask a question and have their audience be able to reply privately, meaning great news for business as they can ask direct questions and get in-depth answers in return. Which updates are you excited to use for your business? We’d love to know! Mashable reported that 72% of consumers prefer an integrated marketing approach. As things change, so have our interactions with media types. Customers appreciate and respond to a more stimulating approach. Those agents that can include multi-channel marketing, reach customers willing to spend 3 to 4x more than single channel customers. There are 3 main benefits to multi-channel marketing; increased attention – get your foot in the door, more touch points – more ways for you to build a database of potential customers & customer engagement – when customers interact with brands they like, it increased the chances of doing business. 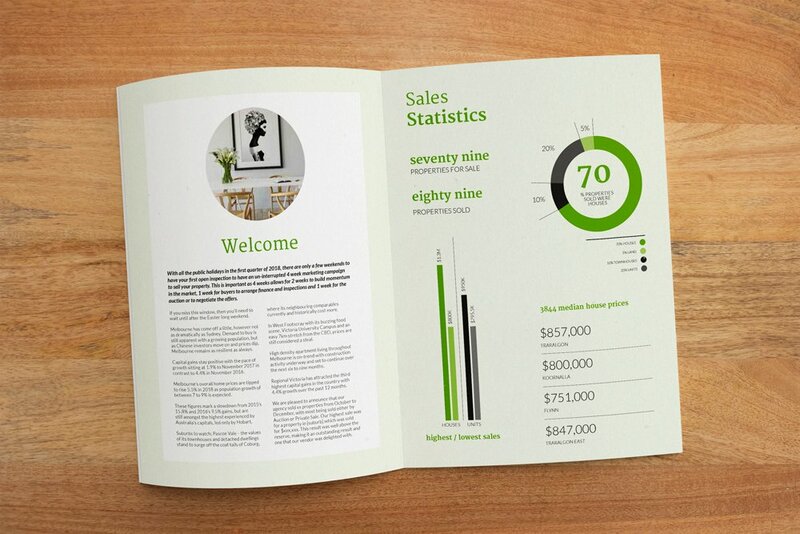 In light of this, we have redesigned and revamped our printed marketing pieces. 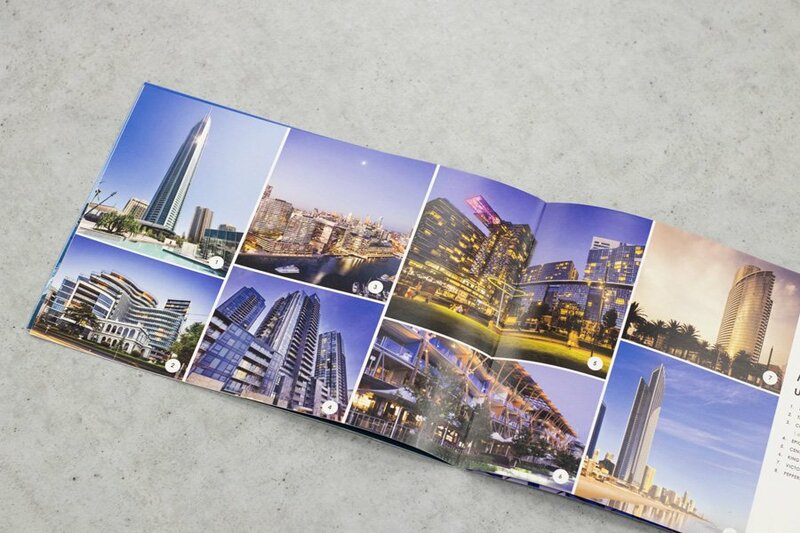 These pieces contain multiple design options and are completely customisable. 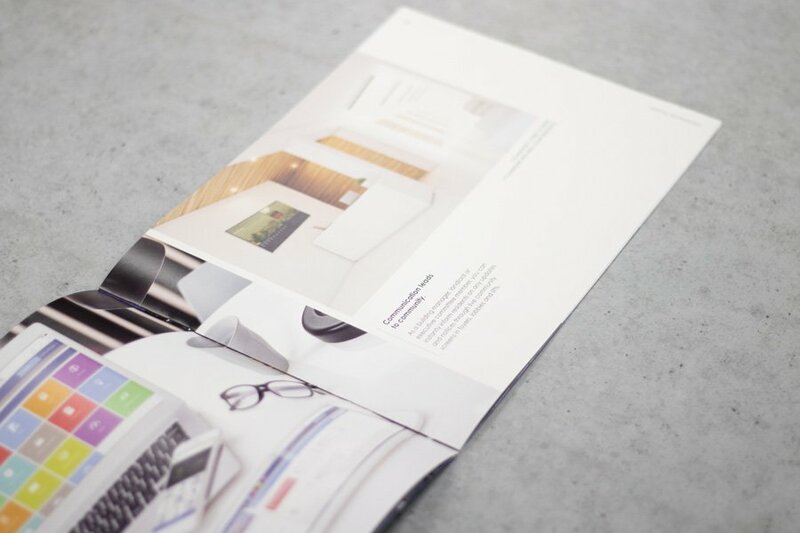 Working with our designers, they can produce a relevant and engaging printed marketing piece to suit your brand. Filming that is produced in a controlled environment such as a studio has a certain glow about it. You may have wondered what exactly makes studio filming look so good – perhaps it’s the space? Or maybe the professional behind the camera? Although good video takes a myriad of variables to make it look immaculate, it is in fact lighting which plays a significant part. You can have experts behind the camera, top of the line equipment, and a perfectly rehearsed script, however if the lighting isn’t in your favour all of your resources and preparation go to waste. Audience retention rates have been continually declining over the past decade, making it imperative that your video content be clean, clear, and of a certain quality. Low or bad lighting can leave your video looking grainy, leading to a reason for viewers to stop watching. At Identity Marketing, we have been working with real estate agents for over half a decade and we have come to learn that it’s not always easy to find a perfect place to film video content. However with our lighting tips below, almost anywhere can be perfect for your video shoot! It takes two to tango, and that saying isn’t just for dancing. To create an evenly lit environment indoors and to ensure lighting is even on both sides of your face, we recommend filming in close proximity to a window to take advantage of natural light, and to even this out with artificial light which is directed on the other side of your face at an angle. We find that a 45 degree angle is best, however play around with the angle for that prized picture perfect lighting. If you find that one side of your face is perfectly illuminated, while the other just isn’t matching up, adjust your artificial lighting side until the look is even. You’ll find that this is a two person job to get the lighting just right, so enlist a friend. Although daylight is the most common method of lighting, it must be used wisely. No day is the same for lighting as natural light will vary dependent on the weather and time of day. If possible, opt to film on days that are overcast for optimal light dispersion. In short, a significant benefit of video lighting is to create the illusion of removing imperfections from the face. Does that seem a little too good to be true? Picture in your mind the last skincare commercial you saw – do you remember how bright the video was? It’s an industry secret to flood the faces of models and celebrities with light to make skin look incredibly youthful and to minimise any perceived imperfections in the skin, such as uneven skin tone, pores, and fine lines. Although lighting makes the subject’s face look better on camera, the biggest reason that we go to the lengths we do for lighting is to please the audience. Viewers increasingly have a low tolerance for poor video quality, especially videos that look grainy from a lack of lighting. Professional looking videos reinforce you as an expert in your field because although it’s frowned upon to judge a book by it’s cover, thousands of years of survival and evolution has ingrained this into us, meaning if you and your video look professional, you will be perceived as a market professional from the outset. Danielle Mariu is a high performing agent operating out of Port Hedland in WA. In the last few years her market has lost 80% of it’s value, however Danielle has managed to overcome the challenges that come with a declining market through hard work, coaching, exceptional customer service, and digital marketing. This is a much watch interview for all real estate agents who are currently in a tough market and are prepared to put in the hard work and pivot to grow their market share. 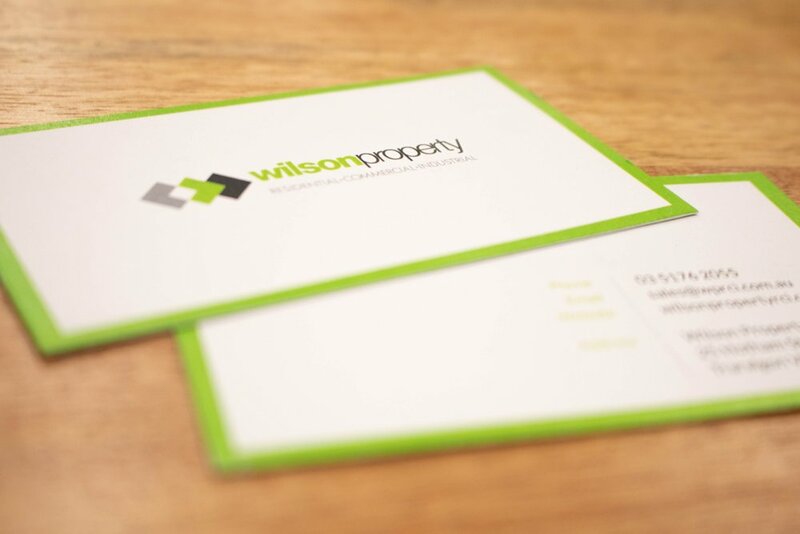 Wilson property operates in the Victorian Gippsland region. They have racked up a number of wins to position themselves as the market leaders in their region. 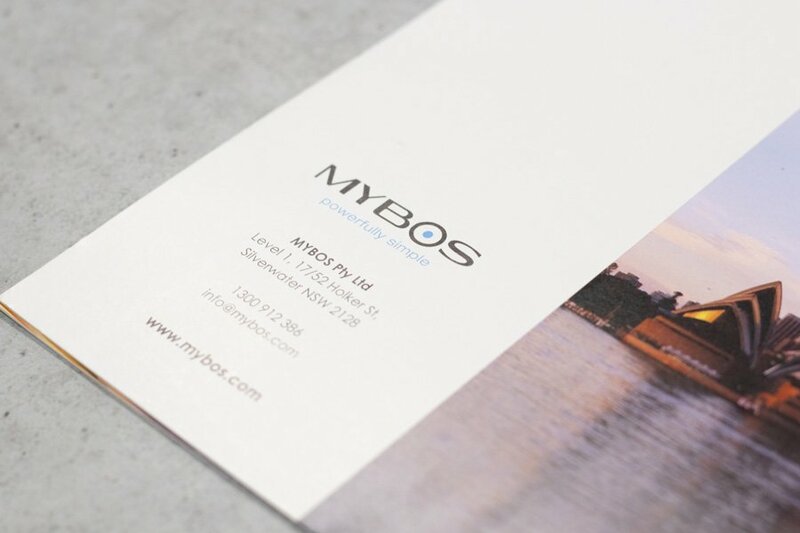 However, being so busy didn’t leave them much time to focus on the business’ brand identity. This is where we came in. 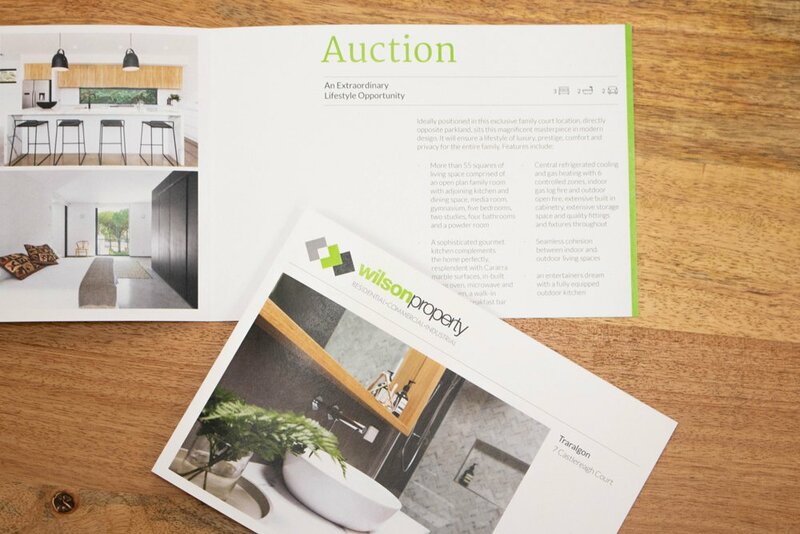 We refreshed all of their marketing pieces, brought them into alignment and created a new range of sales and property management visuals to help them further grow their market share.